The printer with wings!! 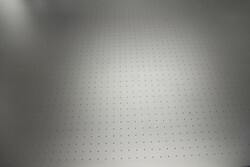 Purposedly engineered for printing on various objects. With its innovative wing design, it allows a blazing fast setup. 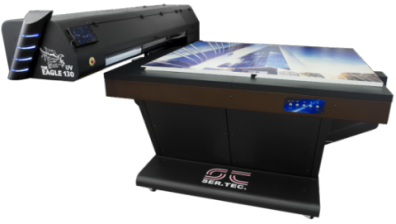 Eagle UV 130 is the latest printer of the Eagle series for object printing on large objects thanks to the wide print area. 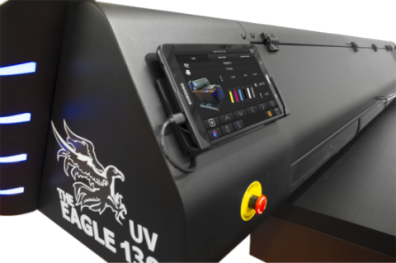 Eagle UV 130 feature a new design, more powerfull water cooled UV Led lamps and a completely new print engine that improve performance and quality. 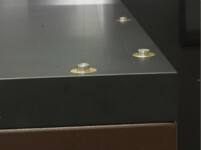 With its innovative wing design, it allows a rapid set-up for both production and sampling. 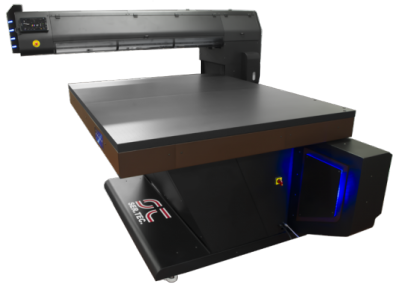 Compared to regular printers (two-point engine), Eagle is equipped with a single-point engine, this allows the machine to have no constraints on the size. 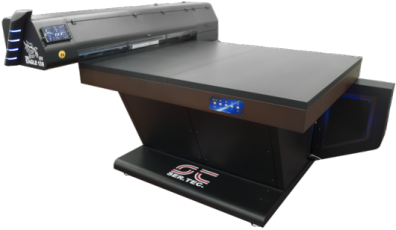 The supplied equipment includes the WhiteRIP dedicated software, with specific functions realized purposely for UV Printing.